Kenneth Lowman, Broker/Owner of Luxury Homes of Las Vegas, announced that Luxury Homes of Las Vegas sold three Las Vegas luxury homes over $1 million dollars in May leading the way with a 15% share of the sales in the Las Vegas market. There were a total of 20 luxury homes sold in Henderson and Las Vegas for over $1 million during the month. Thus far in 2015 there have been 100 luxury homes sold in Las Vegas. “With an average of 20 luxury home sales per month we are on pace to exceed 2014 levels and will likely approach the record setting sales numbers from 2013,” Lowman noted. He attributes his success to persistent promotion, target marketing, efficient use of the internet and a high level of professionalism that gets results. Luxury Homes of Las Vegas concentrates on the sale of luxury homes in Las Vegas and Henderson for over $500,000 and does a majority of the sales in the $1,000,000 plus price range. 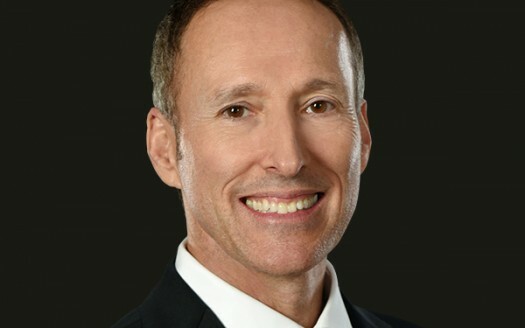 Kenneth Lowman, Broker/Owner, had seven total luxury home sales in May. “We see luxury home buyers coming from not only all over the United States, but from all parts of the World. The local move-up Las Vegas luxury home buyer is back and the Las Vegas luxury home market seems to be firing on all cylinders,” Lowman noted. 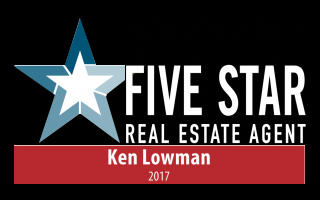 Luxury Homes of Las Vegas had their best sales year ever in 2013 and Kenneth Lowman has 25 years of luxury home sales experience. Among his accomplishments are: $73 million in personal luxury home sales in 2013, $150 million in company sales, a new record for total luxury home units sold and an average sales price of over $1.2 million.